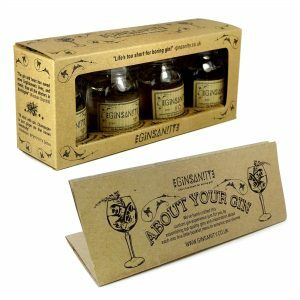 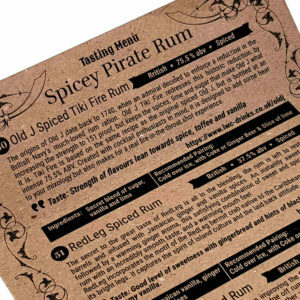 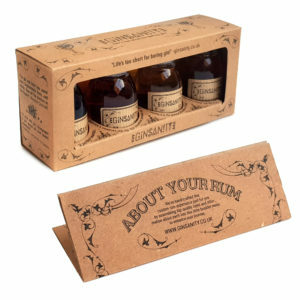 The original gin tasting party in a box! 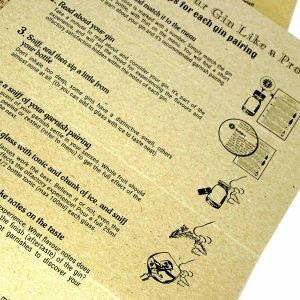 Our 4 sets gin experiences are a drinks set contains four gin spirits bottles and includes instructions for how to experience gin like a pro, step by step instructions, and gin menu with the origin story and garnish suggestion for each gin, and a brief history of gin all in an attractive recyclable retro vintage gift box. 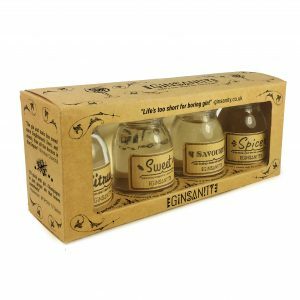 We recommend fever tree tonic with this mini anthology of genever delights. 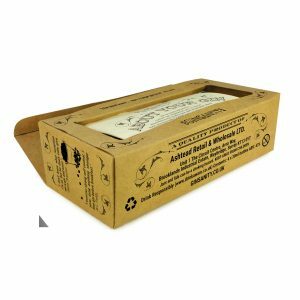 Buy as a gift to yourself, or as wedding place setting gifts, or as a fun activity for a night in with a friend. 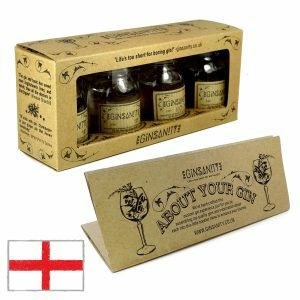 Gin is meant to be shared after all! 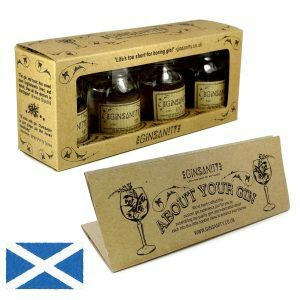 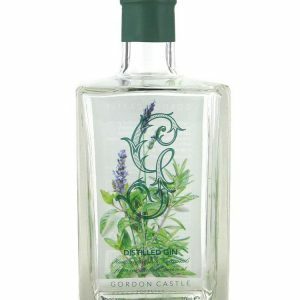 More than a dram, each bottle in our 4 sets contains enough gin for a single G&T. 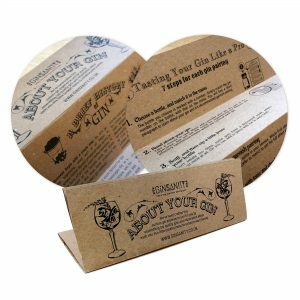 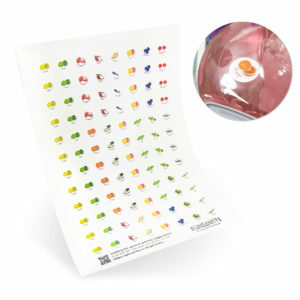 Check out our block ice trays and personalised copa glasses, cutting boards as well. 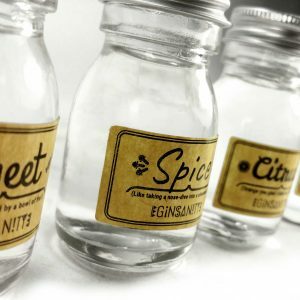 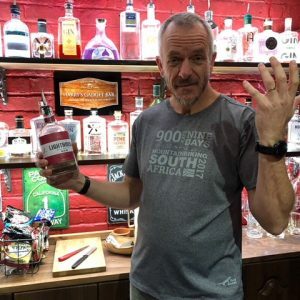 Few will be able to resist the world of gin tasting. 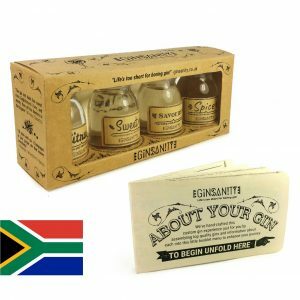 Experience it for the first time the right way with gin tasting its from Ginsanity!